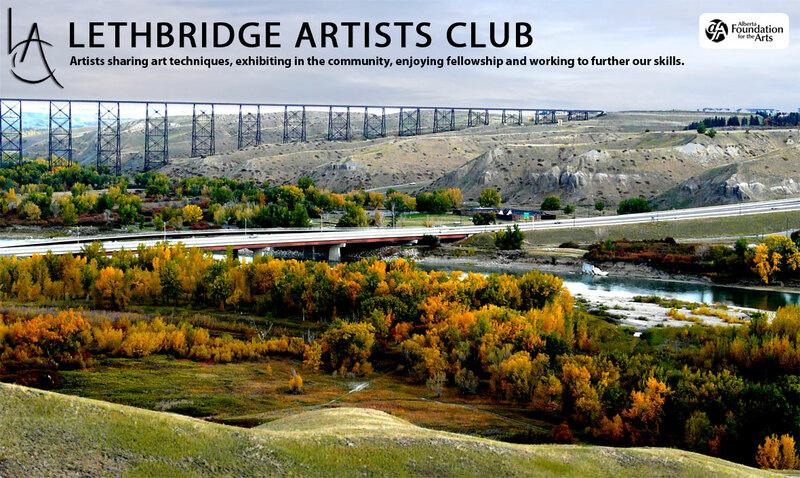 Established in 1936 as The Lethbridge Sketch Club, The Lethbridge Artists Club welcomes artists of any level or ability. Our members work in a wide range of mediums and enjoy networking, sharing artistic techniques and participating in exhibitions, sales, and other activities to encourage art in the community. 2 Great Watercolour Workshops Coming Soon!